When I saw that Edition Record was on its way with an album with trumpet player Kenny Wheeler and singer Norma Winstone in a kind of reunion (without piano player John Taylor, though) I was hoping I would receive a copy for review. In late 70ies the three of them made three classic albums for ECM under the name of Azimuth. Both Winstone and Wheeler have performed on interesting albums within the later years so it’s not only in the past they have created interesting music. Instead of Taylor they are working with the 24 persons London Vocal Project on Mirrors. 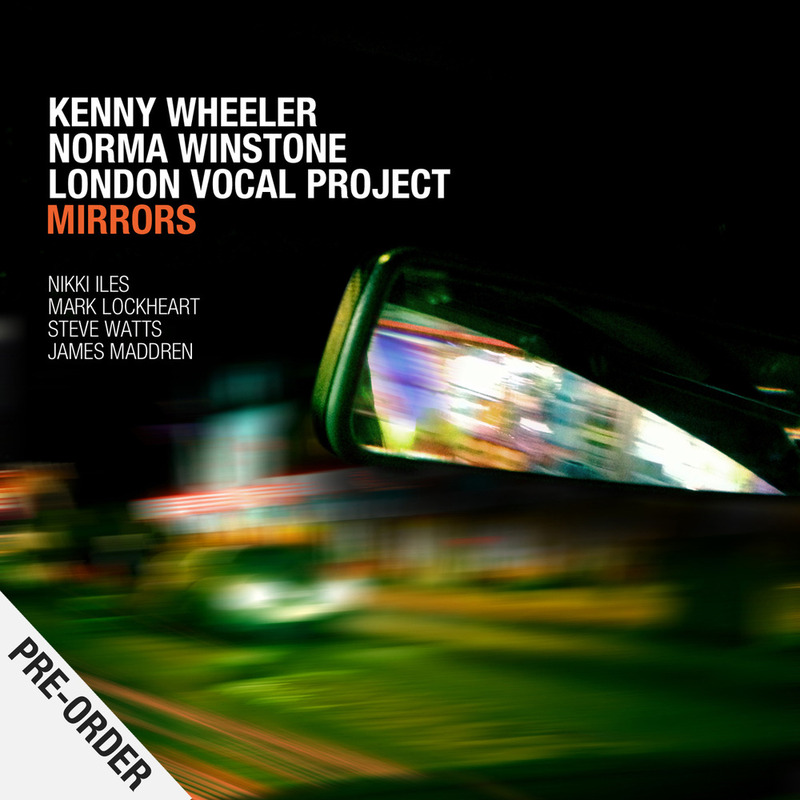 Kenny Wheeler has written the music while the texts come from poems by Stevie Smith, Lewis Carroll and W.B. Yeats. So far so good. Unfortunately this is extremely disappointing. The arrangements for choir are dull and trivial. I am very surprised that Kenny Wheeler is involved in a project which (I apologize for the comparison) most of all sound like a spring concert at the local college. Well, small sparks of light are found: like when Norma Winstone sings solo or when a Kenny Wheeler-solo appears. Furthermore saxophone player Mark Lockheart does fine in his solo parts. I will suggest to Kenny Wheeler that he listens to his Danish colleague on the instrument, Jacob Buchanans’ latest project Rekviem which can be heard at this link. https://soundcloud.com/jakob-buchanan.This is how you make interesting choir music with a hint of jazz in 2013. Mirrors is best forgotten. The faster the better.